I attended the World Egg Day 2017 celebration hosted by Bounty Fresh Eggs last October 12 and realized that I don't really know egg at all. During the Myth vs Truth, I only got one correct answer. Well, I'm not an egg eater. I can survive a week without consuming a single egg. The reason why I don't care much about eggs. But after attending the celebration, I make sure I eat at least one egg a day. 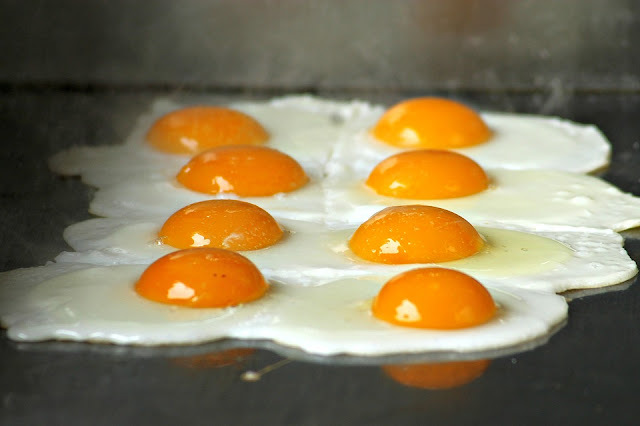 The golden yolk has better nutritional value compared with the pale yellow yolk. It also indicates the excellent health and immune status of the laying hens. 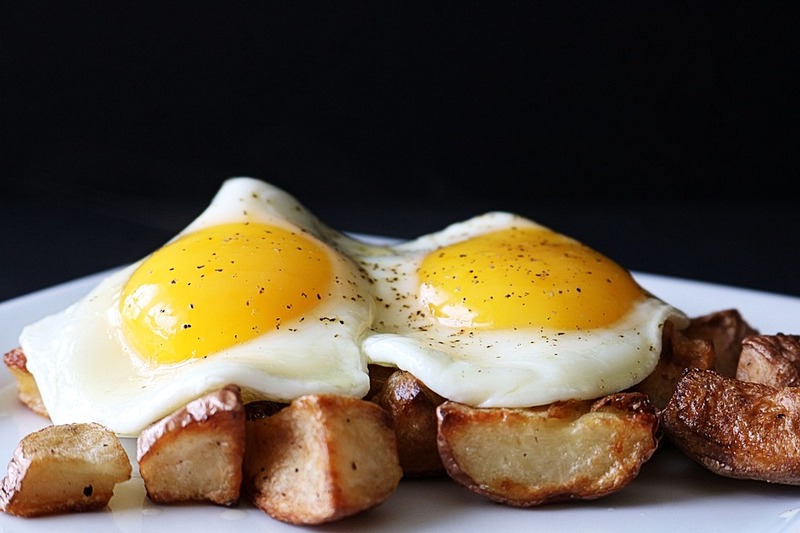 Eggs are very good source of inexpensive, high quality protein. 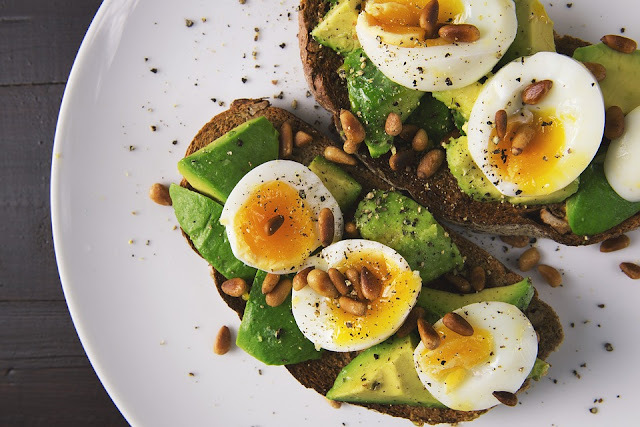 More than half the protein of an egg is found in the egg white along with vitamin B2, B6, B12, vitamin D, zinc, iron, copper and selenium. 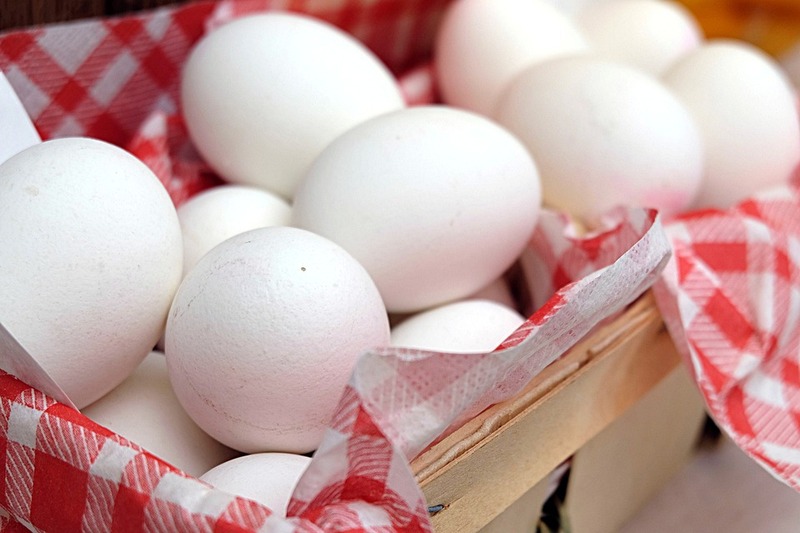 The egg white also has lower amounts of fat and cholesterol. 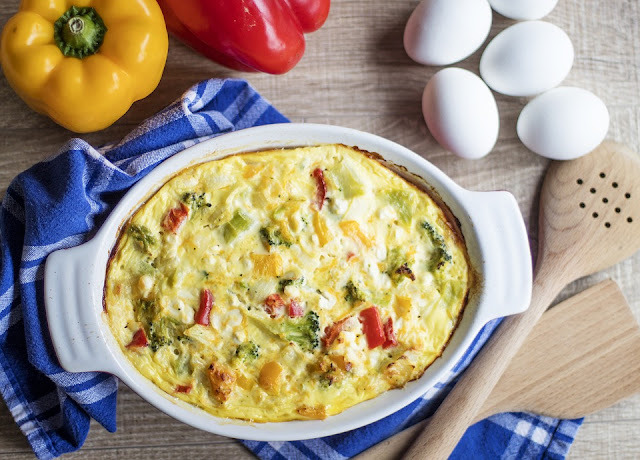 Eggs rich in omega 3 are produced by hens fed with with a diet containing flaxseed. Omega 3 can assist with secondary prevention of coronary heart disease (CHD) and sudden cardiac death in patients with prevalent CHD and in patients with heart failure according to American Heart Association. Also, there is a positive association between omega 3 (EPA and DHA) and decreased risk of cognitive decline. How many eggs do you eat a day? Is it okay to eat more than one? 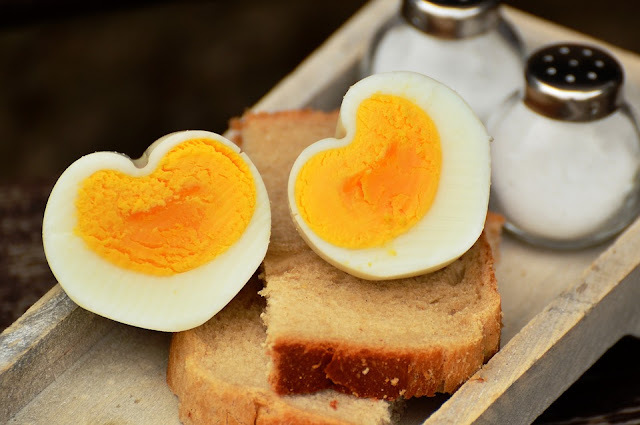 The recommended limit of egg consumption (due to cholesterol content) is 300 mg for healthy individual while people with diabetes or heart disease factors are allowed 200 mg. A medium size egg has 187 mg of cholesterol. It is also healthier to eat boiled or poached egg instead of fried egg. A medium sized egg has 212 mg of cholesterol while one quail egg has 76 mg. 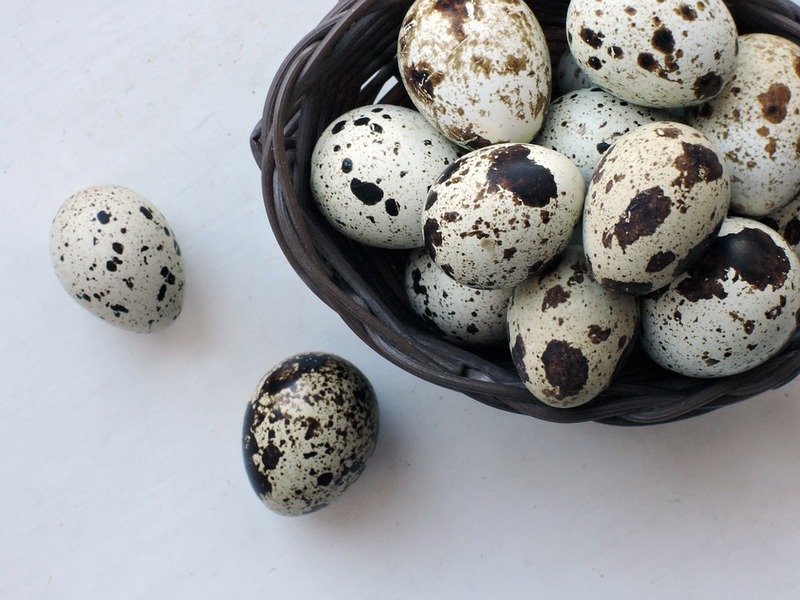 The question is: how many quail eggs do you eat? Brown and white eggs have the same nutritional value. 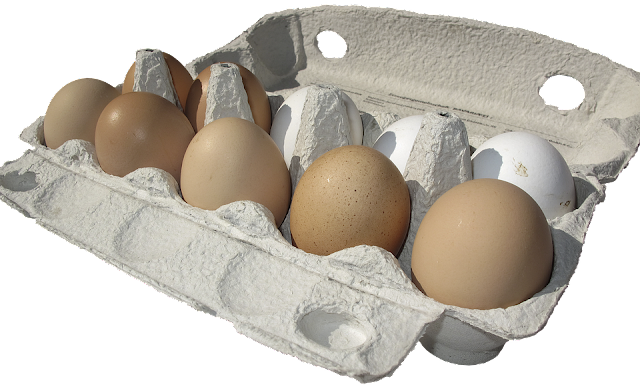 Brown eggs are laid by bigger hens with red earlobes while white eggs are laid by smaller hens with white earlobes. 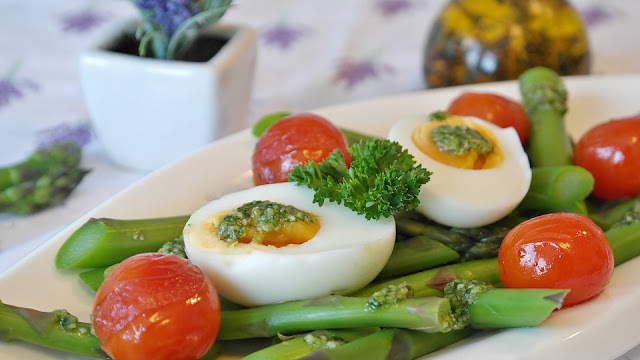 Do you notice that sometimes the egg yolk is surrounded by a greenish discoloration? Does it denote spoilage? The answer is NO. Ferrous sulfate (green discoloration) is a chemical reaction when you overcooked the egg. When boiling eggs, 10 minutes is perfect. Do you remove the eggs from the tray? I do. 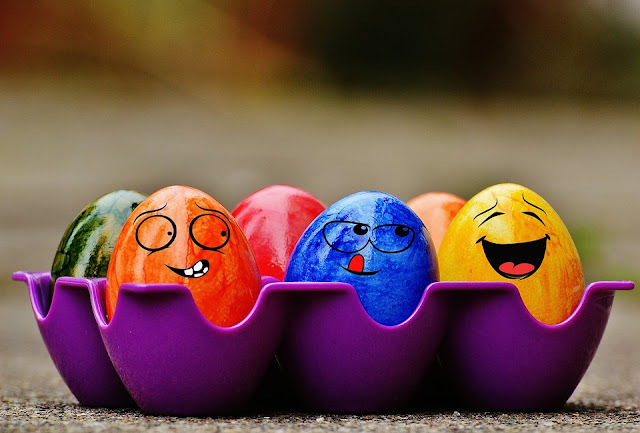 I put them on the egg compartment of the refrigerator. 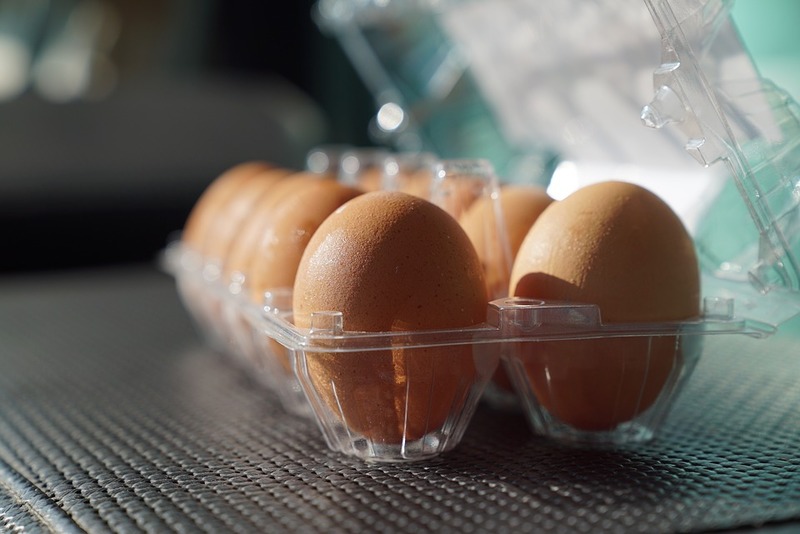 But did you know that storing the eggs in its tray protects the eggs from taking off odor and flavors from other food inside the refrigerator? Do you wash the eggs before storage? If you do, you are removing the natural bloom on the surface of the shell that keeps out air and bacteria. It is important to leave the bloom intact to keep the eggs fresh longer. 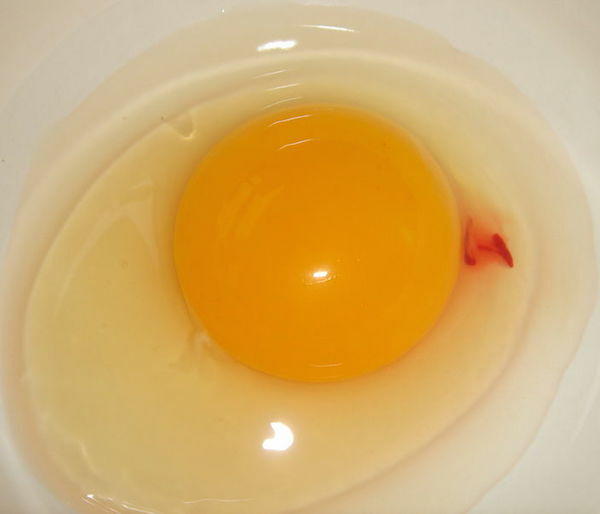 I have only encountered an egg with blood spot once. I discarded it. I though there's something wrong with the egg. 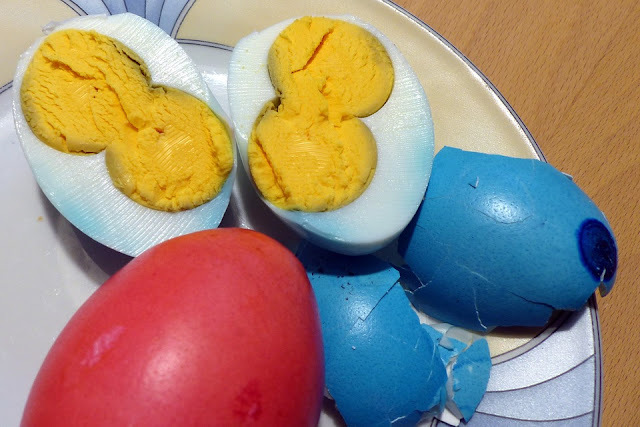 I learned that eggs with blood spot is caused by the rupture of a blood vessel on the yolk surface during the formation of the egg. It is still safe to consume. Good news for us wanting to lose weight! The high quality of protein in egg helps keep people energized and feel fuller longer. Feeling full prevents you from snacking which reduces calorie intake. 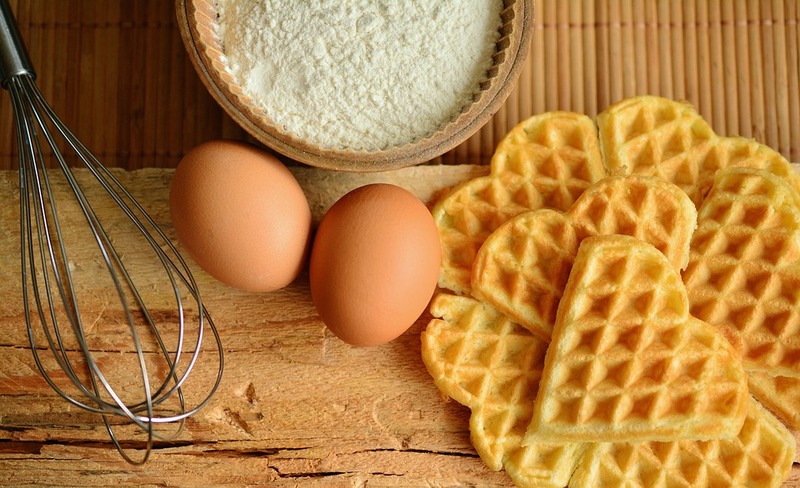 Nutritional content of eggs can help prevent congenital disabilities such as spina bifida. Egg consumption in the Philippines is not as high as the rest of the countries in Asia. Filipinos still believe that egg is bad for the health because of cholesterol. Is egg part of your daily diet? How many eggs do you consume in a day? Oo well now I want some eggs. I didn't know a lot of this. We eat eggs many times a week. I like egg white but dislike eating egg yolk. Thanks for sharing so many interesting facts about eggs. This was very educational! I like to have a boiled egg and toast in the mornings. Eggs are a great source of protein. Thanks for all these great egg facts. I didn't know there was a national egg day! There is literally a national day for all foods, huh!? These are some really interesting egg facts. I love eggs and even cooked them for dinner tonight! I really love the information in this post....I've thrown eggs away too with a blood spot. Just couldn't get past eating it. Thanks for the great info! I love eggs, and I eat at least two everyday haha It's crazy that I didn't know many of these facts, considering how often I eat eggs! I love eggs in the breakfast! It’s my source of protein and energy! I like it scrambled. Very interesting information! I need to eat more eggs, especially for breakfast. Great information you explained here! I definitely learned something new with this post. I grew up eating eggs but haven't had some in years since going vegan! I did not know there is a national egg day. I knew about the Omega 3, I don't wasn't my eggs, I didn't realize anybody did. These are awesome information about egg! I should add it to our daily breakfast from now on. I didn't realize that one egg a day was recommended. That's very interesting! Thank you for the thorough info! All really great information and I learned quite a few things here too! As a diabetic, I try to eat an egg every day for added protein and omega 3s. When I was pregnant, I would fry an egg for extra calories, but now I usually have mine poached. They're so good! This is all awesome information about eggs. I eat eggs at least once or twice a week. The green discoloring about the yolk is something I didn't know about. Thanks for sharing the information.